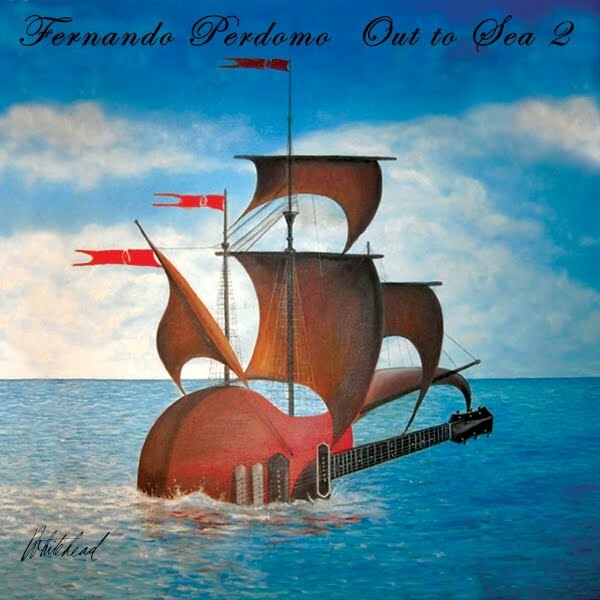 Prog Guitarist Fernando Perdomo Releases Sequel Album "Out to Sea 2"
Follow-up to the critically acclaimed Instrumental Progressive Rock Album “Out to Sea”! “Out to Sea 2” is the sequel album to the critically acclaimed Instrumental Progressive Rock Album “Out to Sea” by Fernando Perdomo, guitarist and bassist of The Dave Kerzner Band. 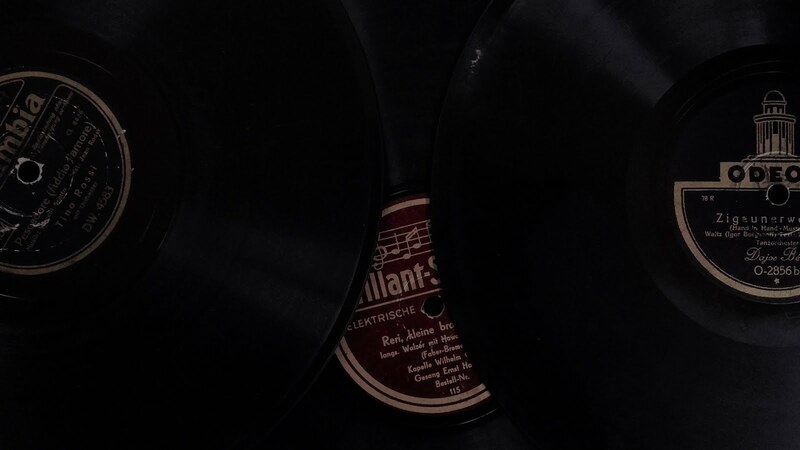 The album was recorded to meet the growing demand from fans for Fernando Perdomo’s music and in response to the tremendous reaction the first “Out to Sea” album received. Guests on the record include Joe Deninzon, Joe Cass, Mark Murdock, Jamison Smeltz, Eddie Zyne, Eric Matthews, Tom Bones Malone and The Out to Sea Band. Acclaimed artist Paul Whitehead painted the cover image. Other covers by Whitehead include “Trespass”, “Nursery Cryme” and “Foxtrot” by Genesis. 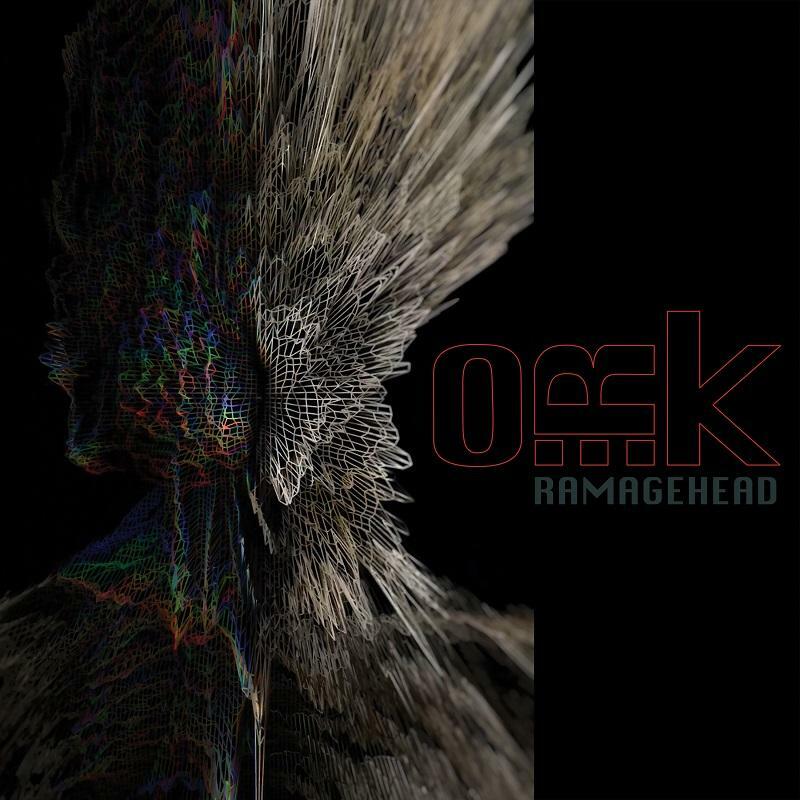 O.R.k., featuring Italy's celebrated vocalist, producer and award-winning film score composer Lorenzo Esposito Fornasari a.k.a LEF (lead vocals), King Crimson's Pat Mastelotto (drums), Porcupine Tree's Colin Edwin (bass), Marta Sui Tubi's Carmelo Pipitone (guitars) have revealed their new single & video for “Black Blooms” which features their collaboration with the iconic System Of A Down frontman, Serj Tankian. 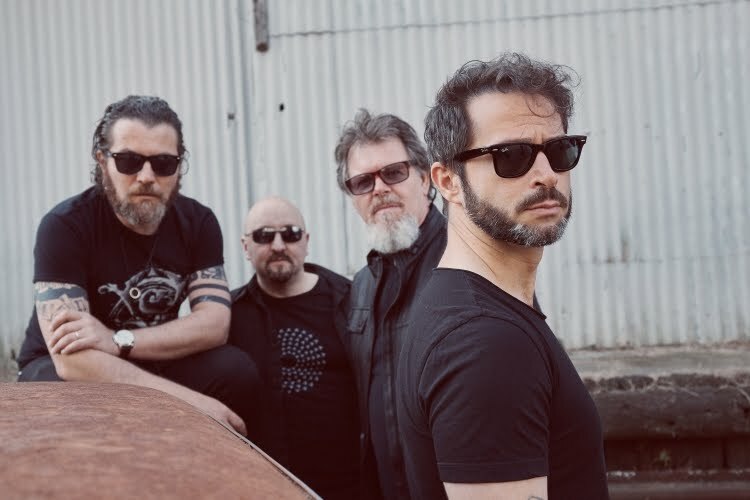 The forthcoming album Ramagehead was created from the band's collective vision, unique influences and a multi-layered reflection of their powerful and engaging live experience. 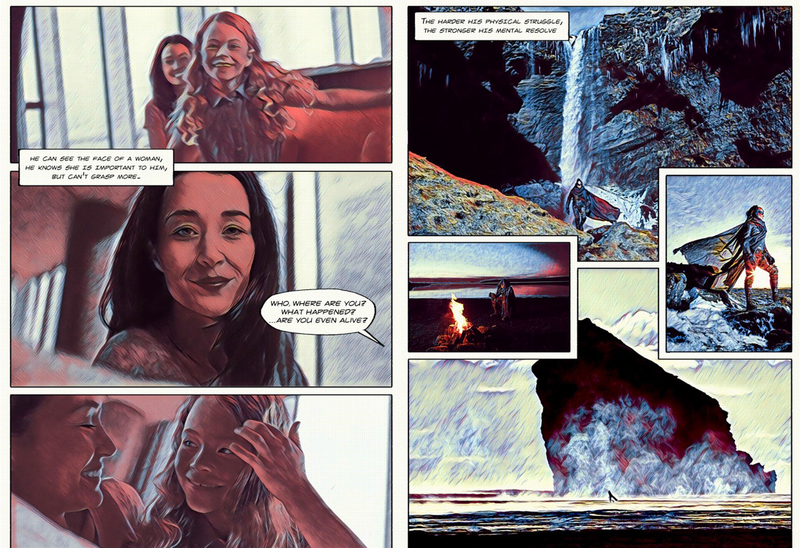 The resulting epic contains all the ingredients of a fiery O.R.k. 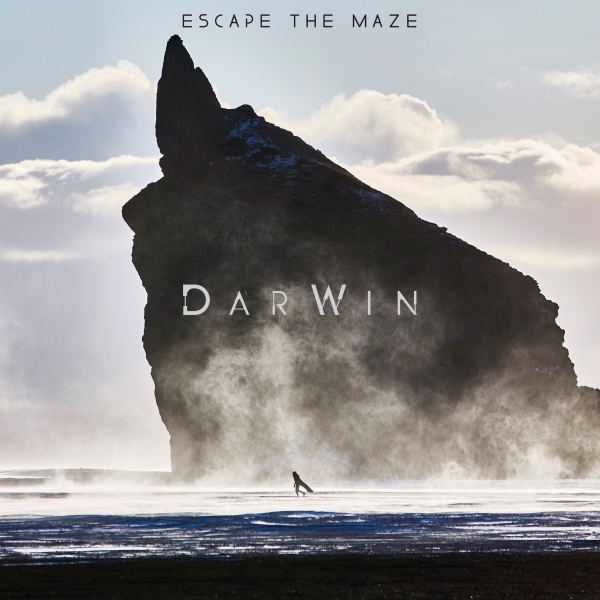 performance with dark and heavy riffing, mesmeric atmospheres. Recorded during 2018 at LefMusicStudio (Italy), The Wormhole (USA) and Nightspace (UK). The mixing for Ramagehead was handled by Adrian Benavides and three-time Grammy-winning engineer Marc Urselli (U2, Foo Fighters, Nick Cave), the mastering by Michael Fossenkemper, engineering by Benavides and Bill Munyon (King Crimson), cover art by Adam Jones (TOOL) and design by Denis Rodier (Superman, Batman, Wonder Woman). 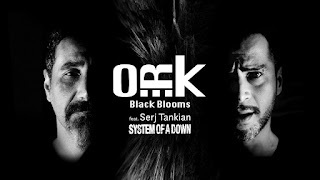 The recordings, and involvement of SOAD's Serj Tankian on a forthcoming single, solidifies the band's serious intent to use their musical chemistry in exploring the hard-edged possibilities within rock. 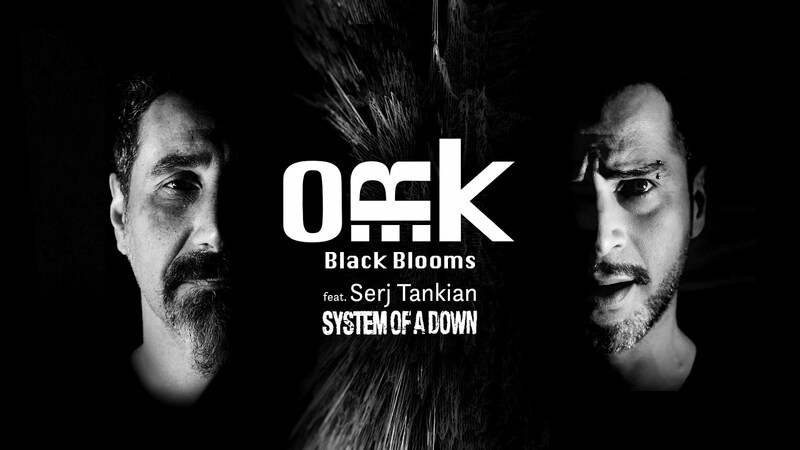 O.R.k. have an extensive live campaign planned in support of Ramagehead which will begin in February 2019 with a European and UK head line run as well as being special guests on the continuing “Dissolution Tour” from new label mates The Pineapple Thief. 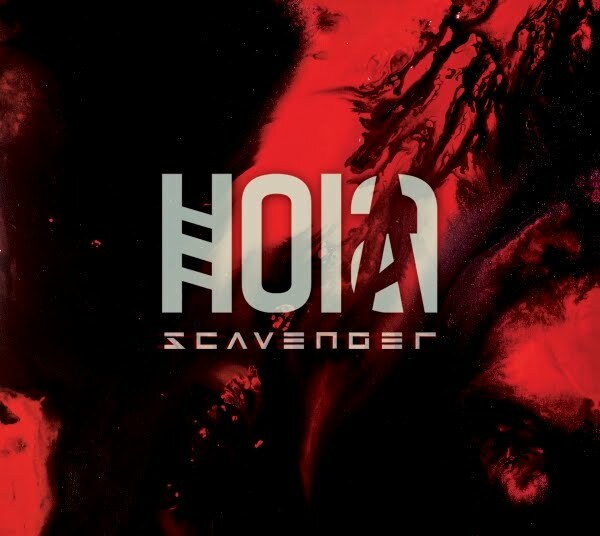 Avant-Garde Prog Ensemble HOIA Feat. 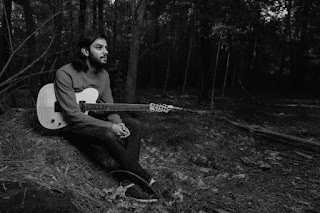 Indian Guitar Virtuoso Prateek Rajagopal To Release Debut Album "Scavenger"
Featuring Colin Edwin of “Porcupine Tree”! Experimental beyond expectations, HOIA is an infusion of musical interests by Prateek Rajagopal. Popularly known for being a virtuoso guitarist, budding film composer and writer/producer for death metal legions “GUTSLIT” & Indian/Amercian prog metal supergroup “The Minerva Conduct,” his interest in genres and art forms beyond metal gave rise to HOIA, inspired by Avant-garde, progressive rock, experimental and industrial music. After releasing two EPs with HOIA, Prateek is all set to release his debut album titled “Scavenger.” The record has a more sophisticated songwriting approach compared to his previous releases, albeit still very 'prog,' and also features Prateek as a vocalist for the first time. 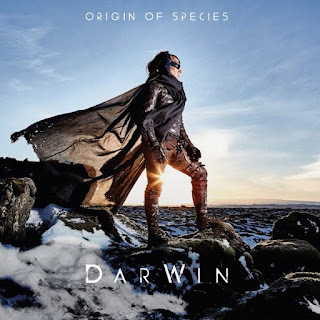 The instruments used on the album are unlike his other projects, using samples of rotating fans and vehicle sounds, analog synthesizers and digital manipulation along with organic instruments like guitars (acoustic, electric), piano and strings. Although he is the primary songwriter, Prateek approached Colin Edwin of "Porcupine Tree" & Wojtek Deregowski (a reputed session musician from Poland) to perform bass and drums respectively.